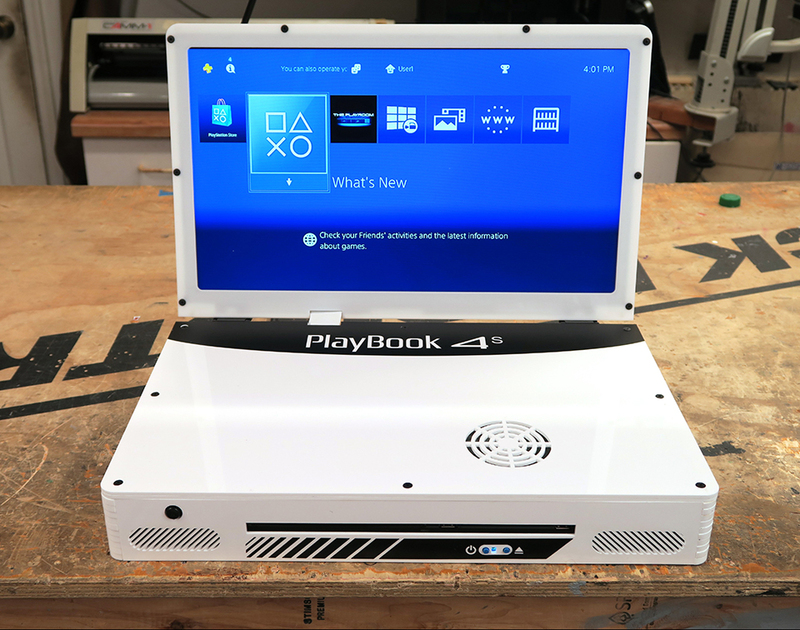 Console modder Ed Zarick’s latest product is a portable version of the new and slimmer PS4 console. It comes with a 19″ 720p screen but also has an HDMI out port so you can still plug it into other displays. 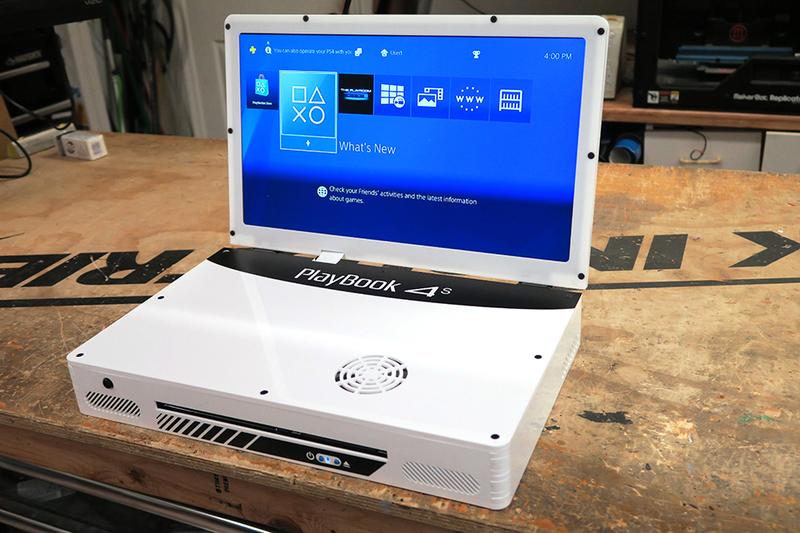 He also has an Xbox One S laptop mod.